With a special offer from November 15th to 20th, Tivoli Mofarrej reserves unique moments in São Paulo. 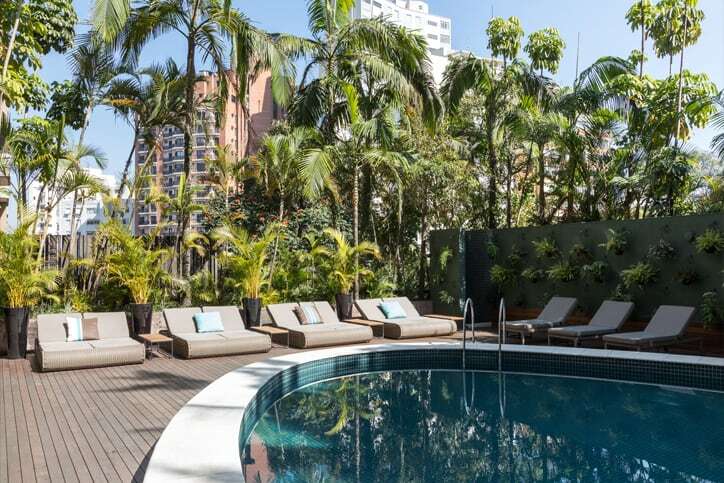 Just a block away from Avenida Paulista, you can enjoy the treatments of Anantara Spa and the jazz nights at Must Bar. Rates are based per room, per night, on selected occupancy and availability at time of reservation and do not include additional per room, per night charges that may be imposed or state/local taxes.